Something else happened on March 25th, the day of the Venus-Sun inferior conjunction. 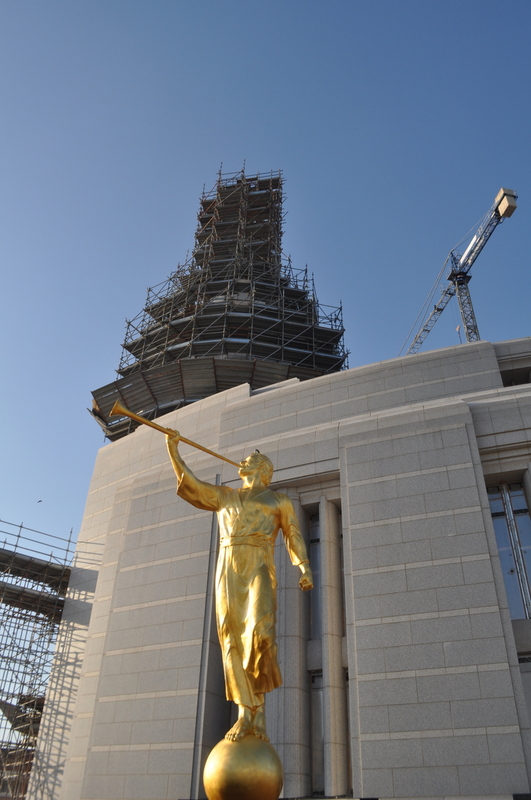 The angel moroni was placed on top of a LDS Temple in Rome. Lucifer rising symbolically once again. They are saying this Rome Temple has more significance than the Temple/University located on Mount Scopus in Jerusalem just North of the Mount of Olives. And remember Scopus was where Titus’ legions waited before entering Jerusalem. And I was just telling someone the other day how Mormonism wants to literally take over the world. 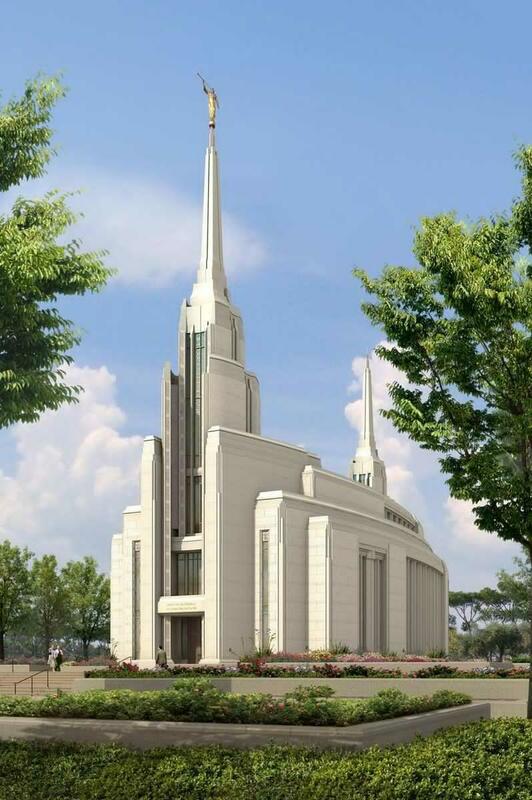 “ROME, Italy — A new Mormon resident arrived Saturday morning here in the Eternal City, one that stands more than 13 feet tall, weighs 450 pounds and is positioned 150 feet above the ground. 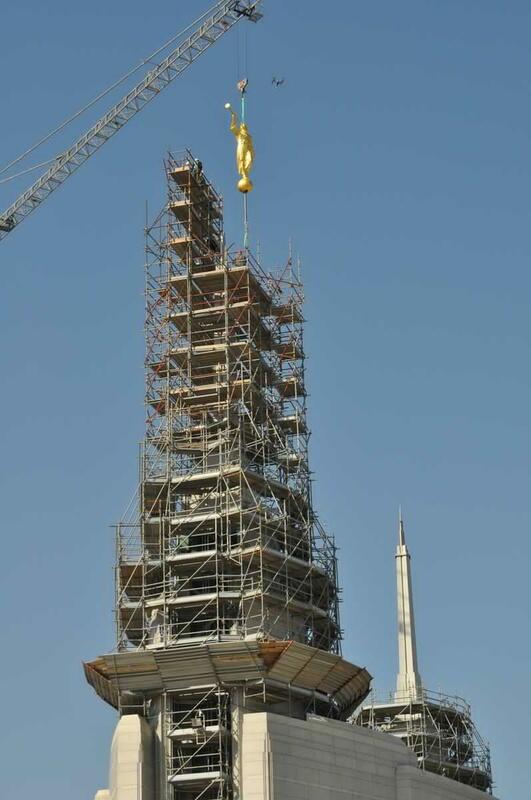 But more than his extreme measurements, this Rome newcomer — the golden Angel Moroni statue now placed atop the LDS Church’s still-under-construction Rome Italy Temple — underscores the presence and progress of that edifice. 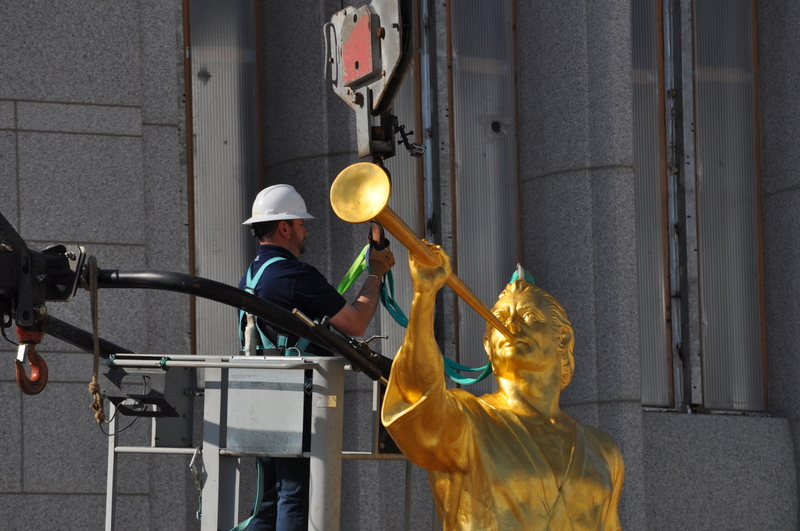 The Fiberglass statue depicts Moroni, an ancient prophet of the Book of Mormon, which LDS members esteem as scripture, along with the Bible. His blowing of a trumpet symbolizes the spreading of the gospel and the announcing of the Second Coming of the Savior Jesus Christ.